When I heard that two of my poems had been selected for this special issue of Southerly I was over the moon. David is known and admired for his elegant and heartfelt writings and for his views on animal cruelty and human excess. What is not as well appreciated is his generosity in fostering Australian writers. It was David who selected one of my earliest poems for The Best Australian Poetry (UQP) in 2008. I was so naive and inexperienced that I had no idea what this meant. A couple of years later he chose another of my poems for the Bunyip issue of Southerly. So, when my debut collection was to be published three years later, I remembered that David had chosen my poems and so I did a daring thing; I asked him if he would mind looking through my manuscript and writing a few sentences. He came back to me so promptly and with the best recommendation I could have hoped for. He was so positive and thoughtful in his comments. He also gave me a recommendation for my second book, Kiss of the Viking, a pamphlet published by Poetry Salzburg. I shall always have David to thank for his encouragement, his kindness and generosity. David Brooks played a significant role in building my confidence as a writer. 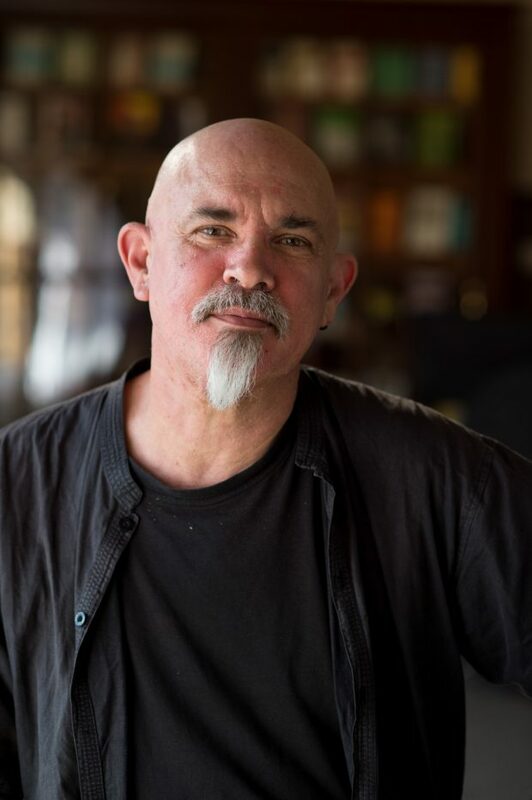 This gave me permission to journey into the world of poetry, and although I’ve never met him, I would like to thank him and wish him a very happy and well deserved celebration of his expertise and service to Southerly, but above all, his unsung kindness to emerging and aspiring writers.